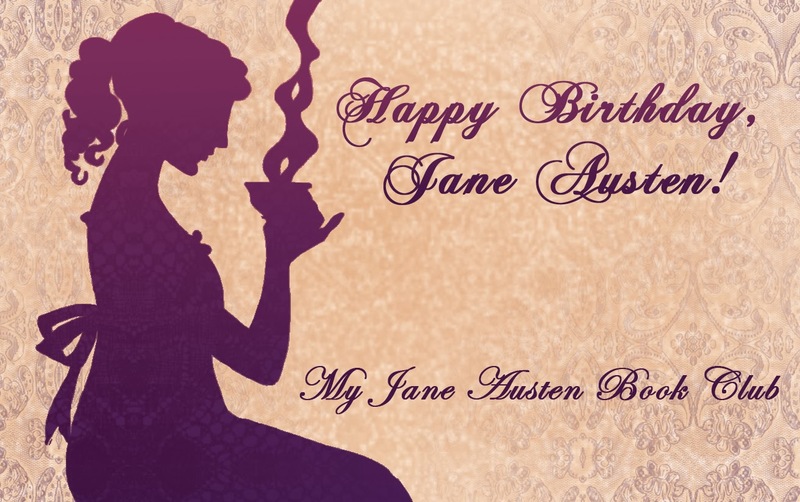 ← Jane Austen £10 Giveaway Winners Announced! It’s that time of year again when we all turn our thoughts to gifts for loved ones. However, it’s not too late to treat yourselves either! It’s available until this coming weekend at this price, through the Kindle, Nook, Kobo and Apples stores at the links below. You can read the full review from Meredith Esparza on this link over at Austenesque Reviews! “Longtime Cassandra Grafton fan here! Her books are automatic download. Seriously, she could title them “Telephone Book” — and I’m sure to buy her work. Thank you to Christina Boyd, Amazon Vine Voice Reviewer, for the fab review above, posted to Amazon.com! “A masterfully written Pride & Prejudice variation. A delightful review from J.B. Grantham on Amazon.co.uk! 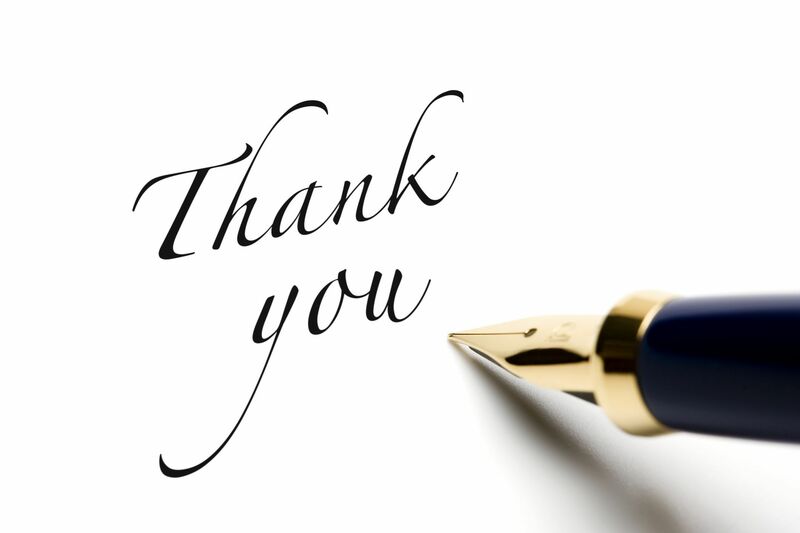 You can read Janet Taylor’s full review on this link at More Agreeably Engaged! This entry was posted in A Quest for Mr Darcy and tagged A Quest for Mr Darcy, sale. Bookmark the permalink. 4 Responses to 40% off! 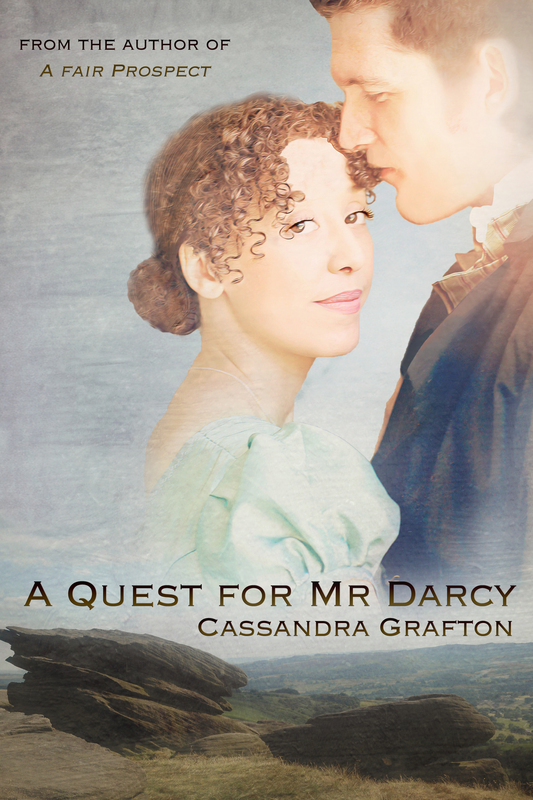 A Quest for Mr Darcy goes on sale! A very thoughtful offer Cass! As you know, I absolutely love this saga!!! Hope the muse is working well for you and Ada! If I don’t talk with you again before the end of the year, have a wonderful Holiday! Thanks for letting me know about the sale. I purchased it. Hope you enjoy it, Fran!